With a collection of many different design projects from a range of designers, we needed to come up with an inclusive and sophisticated brand that could bring the diversity of work together. 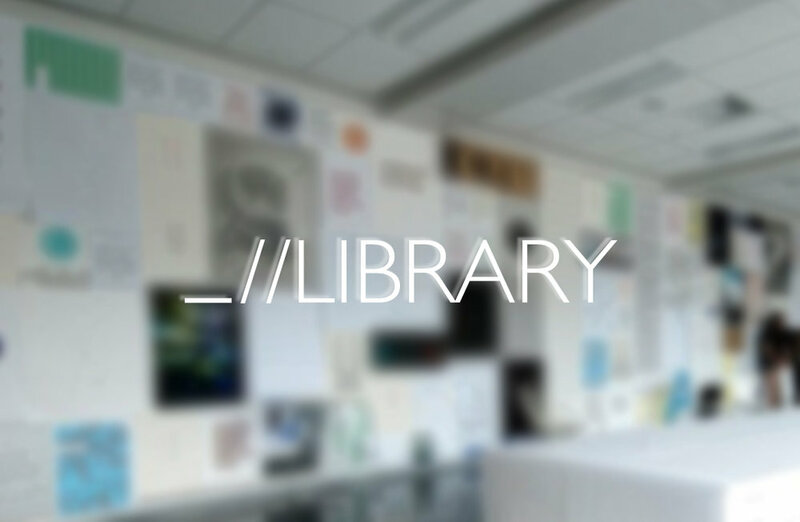 Library made sense as a collection of many different approaches to a single intent - to inform. Simplicity was essential to not overpower the exhibited work. Three lines depicting books on a shelf, were enough to complete the brand. This was then replicated as a stamped swing tag invite, in the exhibition programme; published as a newspaper and also in signage.